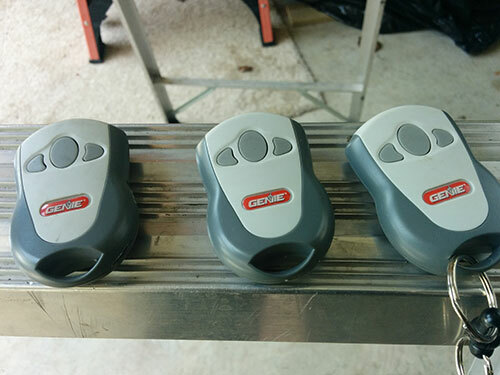 Once your garage door opener looks worn and torn and is not functioning well, it may be the ideal time to replace it. So how do you purchase one that suits your needs and budget? Here are some ideas to help you find the right opener. Quality is a priority when it comes to choosing a new garage door. Research the best ones in the market and see to it that you make comparisons. You can also check out users' feedback on some units. Sometimes, it's the best way of knowing which one is better than the other. You should also consider your money. 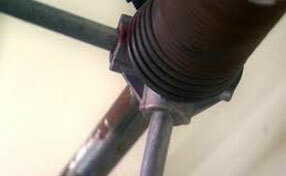 Note that not all quality garage door openers are expensive; there are also those that are affordable. Be sure to prepare a budget and try your best to stick to it. The manufacturer also needs to be considered when choosing the product. Research ahead, in order to ensure that you will get a door opener that is made by a reliable manufacturer. There is nothing more frustrating than buying a product without a warranty. What if it is not suitable for your door? What if there are some damages that you have not noticed while in the store? A warranty will protect you from paying for something that has been purchased by mistake. Before buying a garage door opener, make sure that you ask other homeowners in the neighborhood or family what they think is the best. Nothing is more important than being aware of your choices, particularly when the information you have obtained is from the experienced folk. 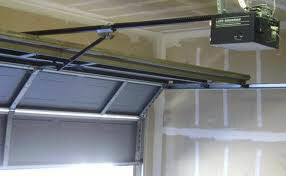 A garage door opener plays a vital role and this is why it is essential to get one for your door. If you need assistance, our team of professionals are always there, ready to help.